Dorset Piddle’s Piddle Beer | DorsetBreweries.com - A Guide to Dorset Breweries and Dorset Beers! 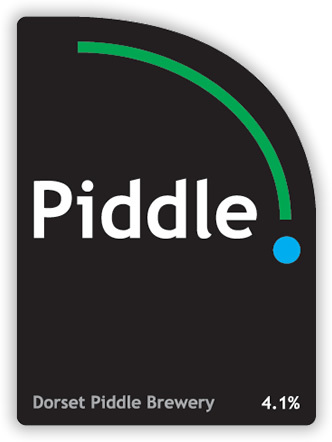 Piddle is light and refreshing and, at 4.1% is easy drinking. Crystal clear and amber in colour, it offers a pleasant balanced bitterness witha citrus twist.